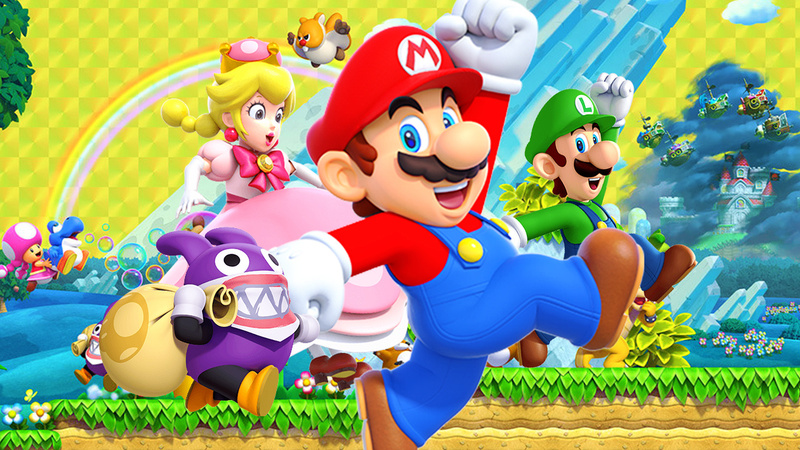 Japanese chart figures are now in for 4th – 10th February, revealing that New Super Mario Bros. U Deluxe has reclaimed the top spot. Mario and friends managed to shift another 38,482 units at retail this week, outselling last week’s number one Kingdom Hearts III which came in just behind with 35,450 sales. There are no new Nintendo releases to speak of in the top 20 this week, although all the usual heavy-hitters are still enjoying the limelight in and around the top. Any surprises this week? Do you think Mario will stay at number one for a few more weeks? Let us know in the comments.